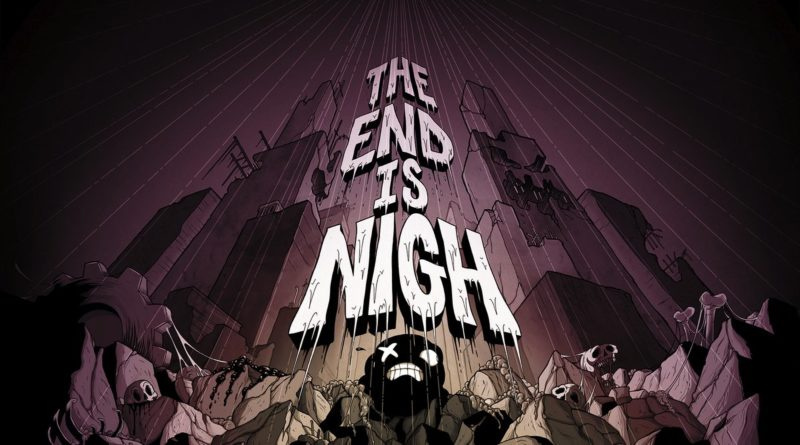 Edmund McMillen, otherwise known as the developer of indie hits such as The Binding of Isaac and Super Meat Boy, has announced on his Twitter account that his latest game, The End is Nigh, will be coming to the PS4 "eventually". For those out of the loop, it's a 2D platformer of extreme difficulty that has a lot of similarities with the aforementioned Super Meat Boy. Considering the latest expansion for The Binding of Isaac was announced for a PS4 release late last year and we're still waiting patiently for its appearance, we suspect it'll be a while before we're playing this one. 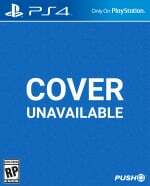 You really can't complain, though: it's yet another title for Sony's console from one of the better established indie developers in the industry. Are you a fan Edmund's previous titles? Itching to get your hands on The End is Nigh? Or can't you stomach the gruesome themes his games explore? Let us know in the comments section below. Not for me i hated Supermeat so whatever. Will it be coded by Tommy Refenes as well? Super Meat Boy is my jam! No Vita support? I'll just grab it on Switch if that's the case. I loved Super Meat Boy but I played the Wii U version that never supported the Pro Controller, so it was kind of painful to use the Gamepad for long periods. With games like these, you tend to press on the controller because of the rage and stress, lol. Still managed to beat it and unlock the dark version of the final level, but it was so hard I never beat it. I need to see more of this one.